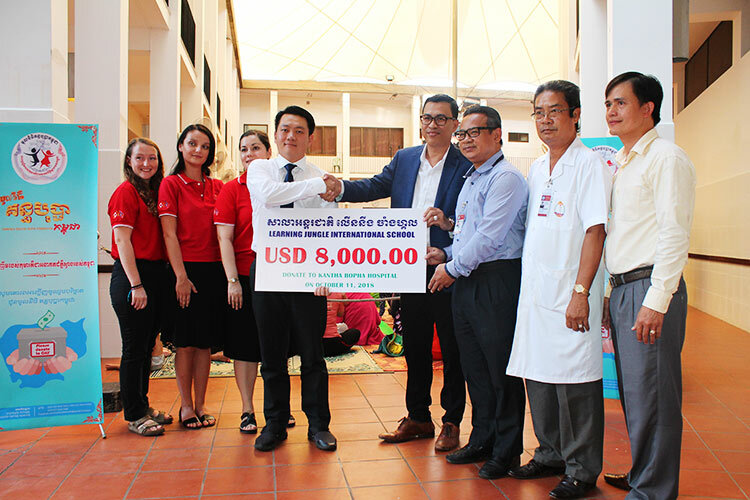 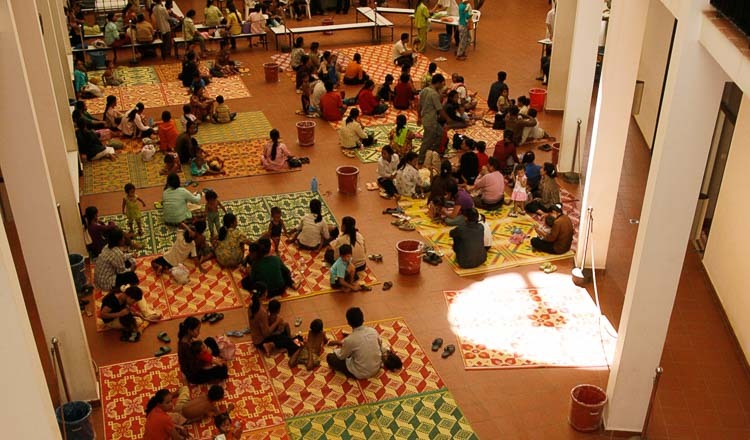 Learning Jungle International School donated USD8,000 to Kantha Bopha Children’s Hospital on October 11. 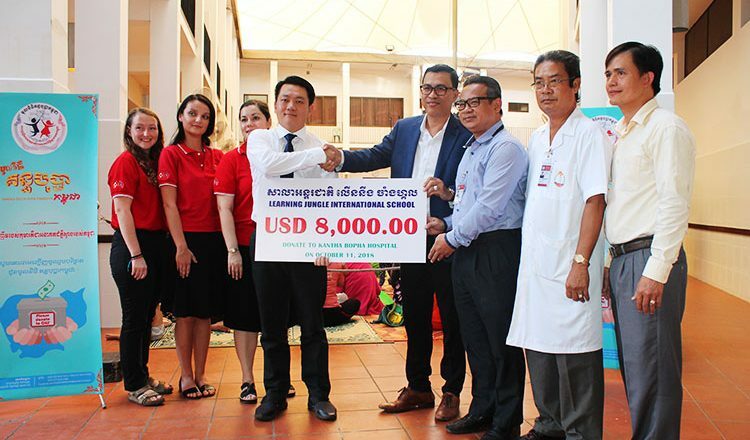 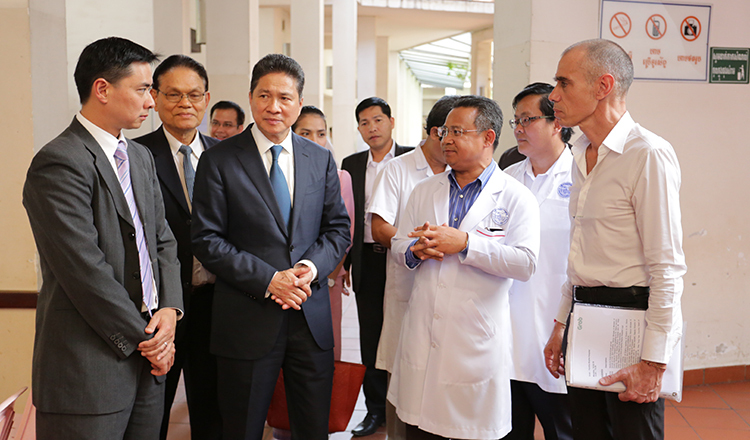 The school’s chairman, Mr Ly Virak, personally handed the amount to H.E. 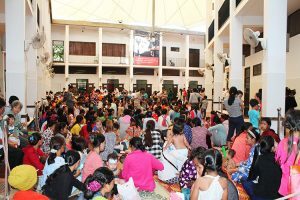 Chan Narith, head of secretariat of Kantha Bopha Foundation in Cambodia. 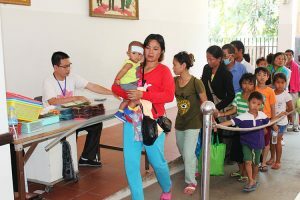 The money, taken from the ticket sales during the kindergarten graduation and student performances in June, will be used to aid underprivileged children who are in need of medical care.